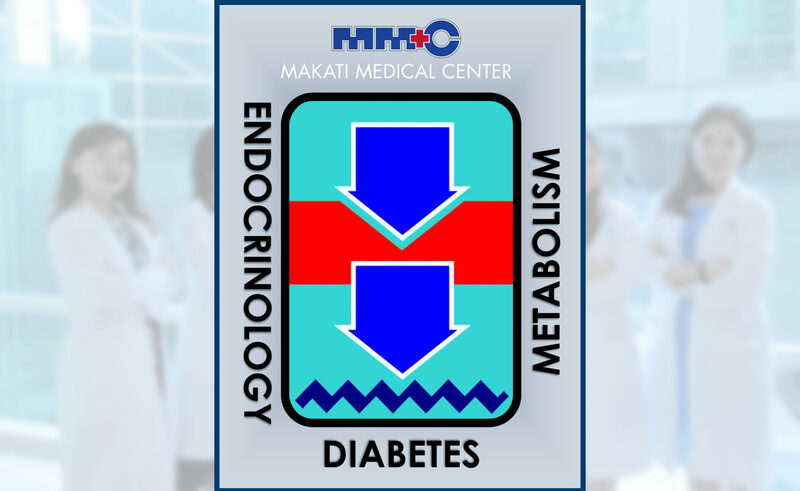 The Section of Endocrinology, Diabetes and Metabolism of Makati Medical Center was established to provide the highest standard of medical care to our countrymen, through maintenance of a competent, ethical, dedicated and community-oriented medical staff, periodic assessment and improvement of the accredited training program, active research development, and maintenance of alliances with other institutions. 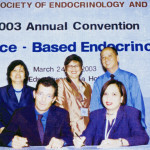 The Section of Endocrinology, Diabetes and Metabolism started in the year 1983. 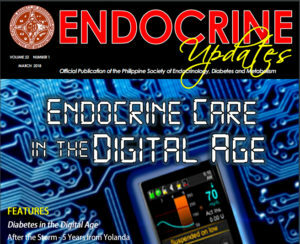 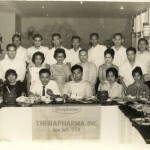 Dr. Augusto D. Litonjua, the “Father of Endocrinology”, served as its founder and the first Section Chief. 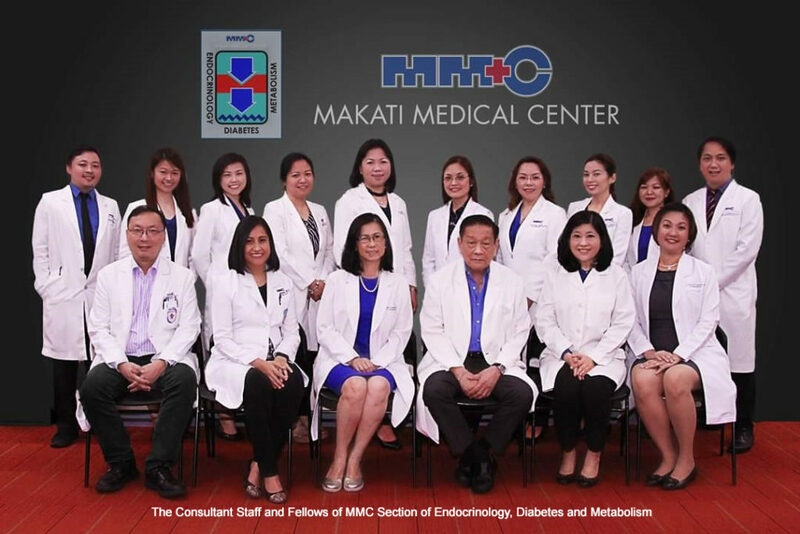 Under Dr. Litonjua’s guidance, the section has produced 20 graduates. 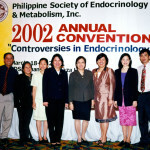 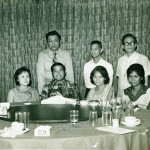 In 2005, Dr. Josephine Carlos-Raboca took ,over the position until 2010. 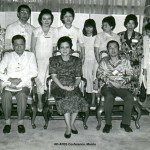 Dr. Thelma D. Crisostomo was then appointed Chief of Section up to 2017. 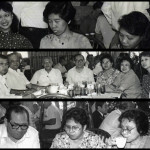 From 1983 up to present, the section has produced 52 graduates. 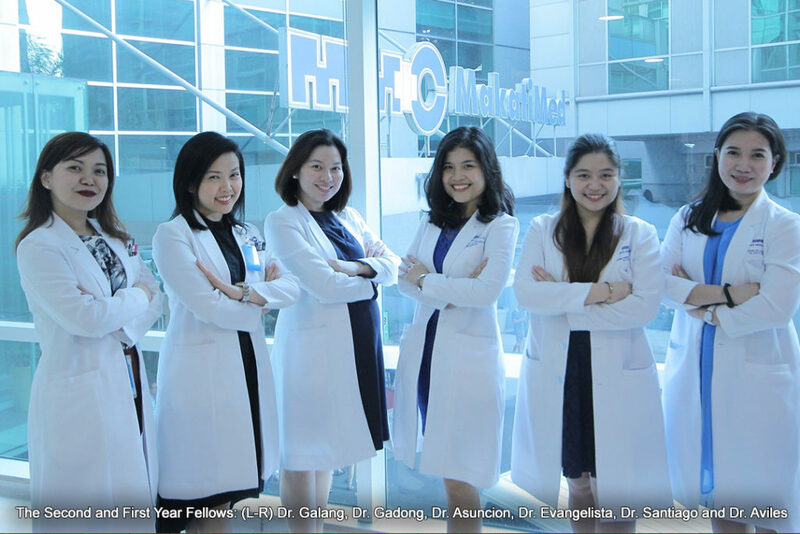 Currently, six endocrine fellows are in training – 3 senior fellows and 3 first year fellows.